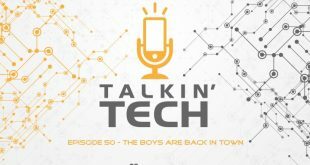 Episode 15 of the Talkin’ Tech podcast for all our PodPeople! 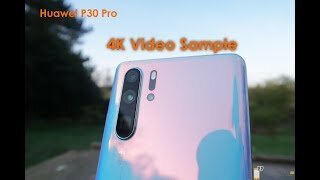 This week Dom, Chris and Mark discuss Facebook, WhatsApp and wacky cables. 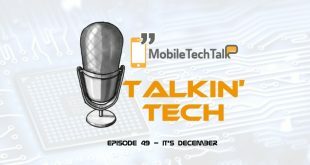 Here’s episode 15 of Talkin’ Tech, the weekly podcast from the MobileTechTalk team. 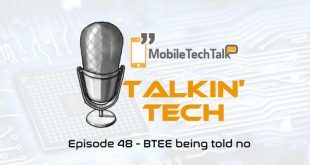 Join us each week for discussion and opinions, news, sneak peaks and more from the world of mobile technology and beyond.